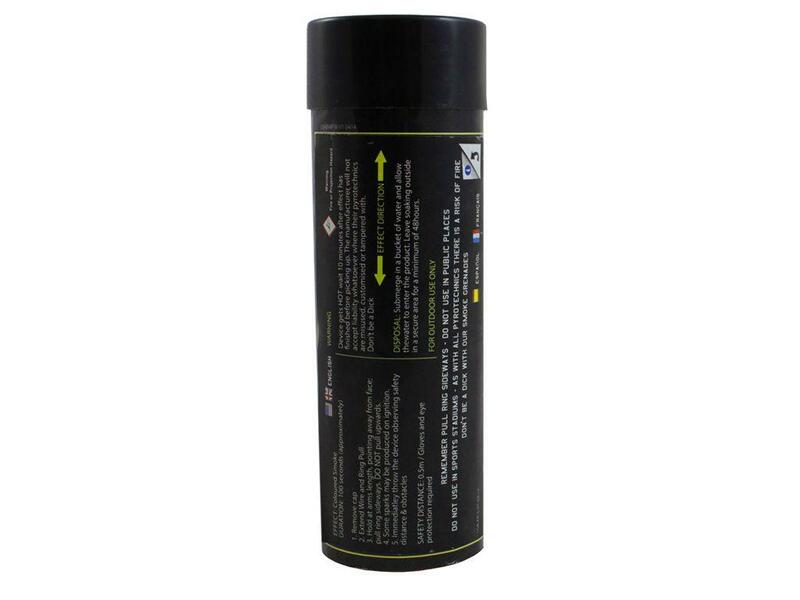 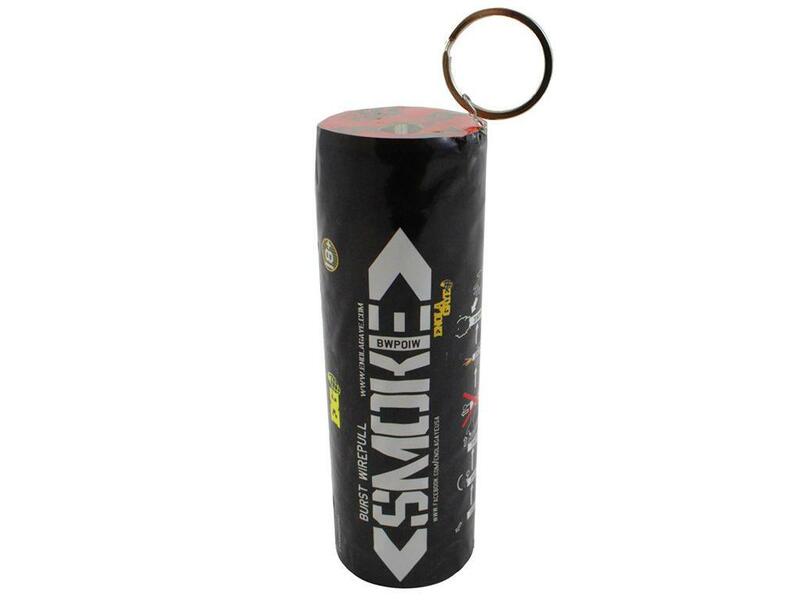 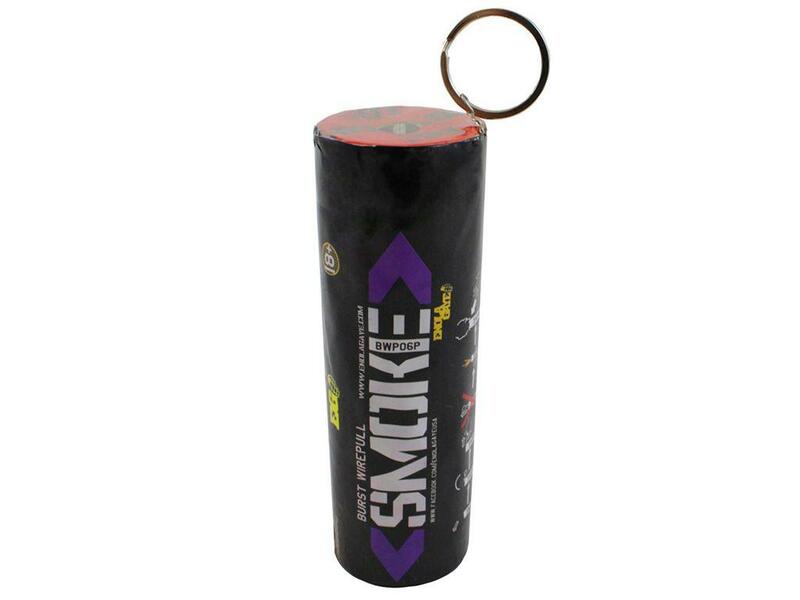 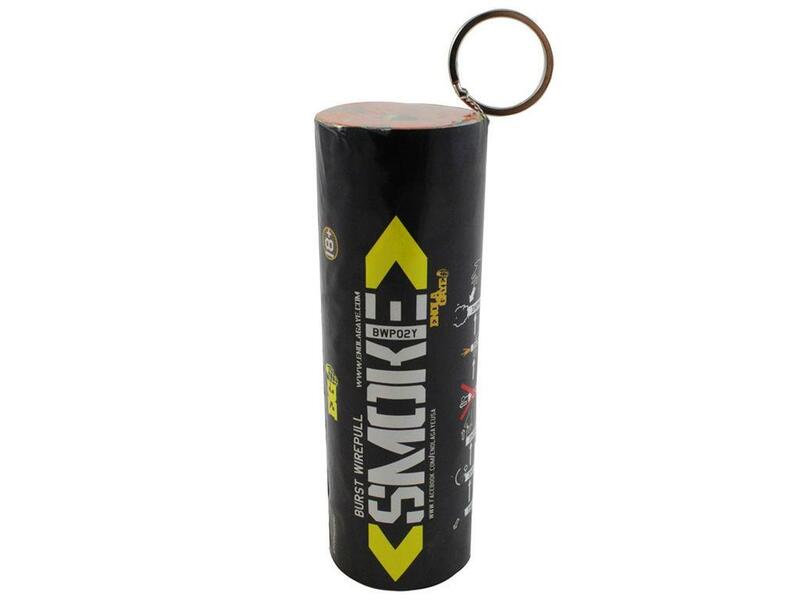 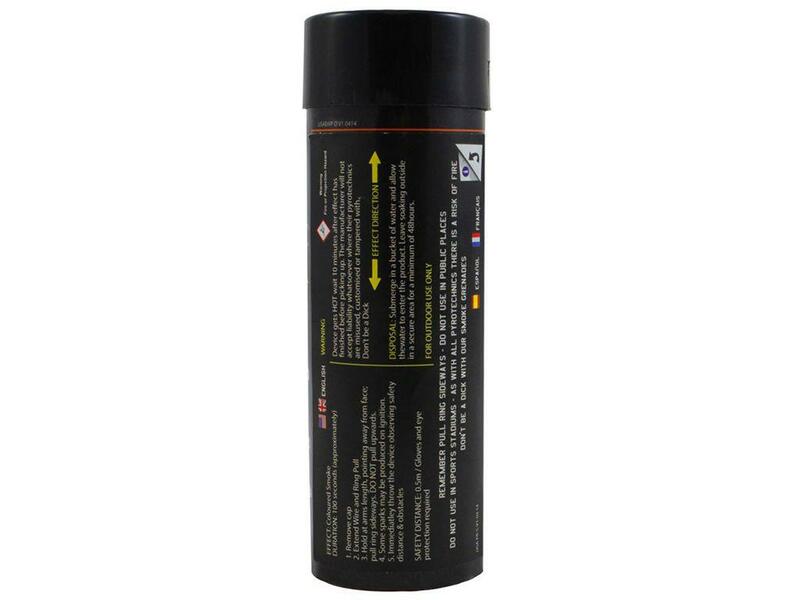 Enola Gaye Burst Wire-Pull Smoke Grenade | ReplicaAirguns.ca | Easter Weekend Sale! Comments: The Burst Wire-Pull Smoke Grenade is a powerful new addition to Enola Gaye’s arsenal of airsoft pyrotechnics. 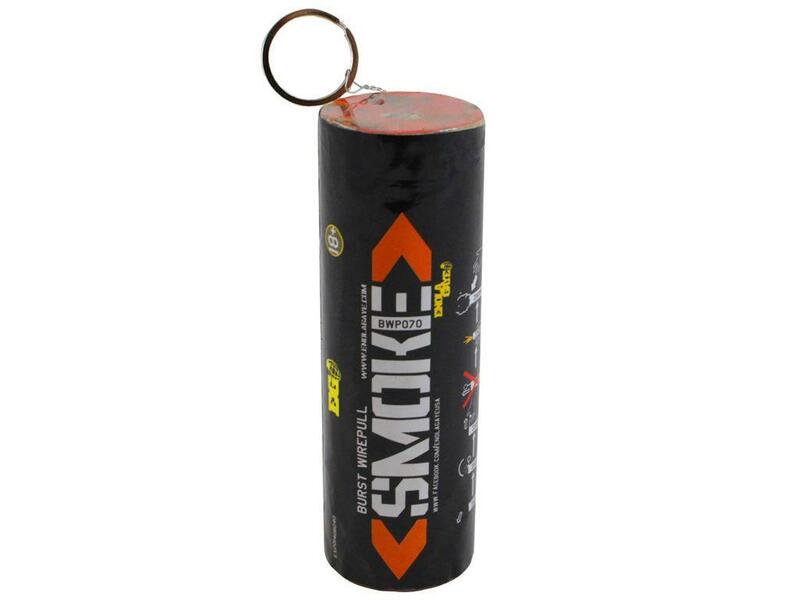 Within seconds of engaging the wire-pull ignition, 20,000 cubic feet of coloured smoke is released from twin-vents on either end of the canister, creating a thick wall of cover. 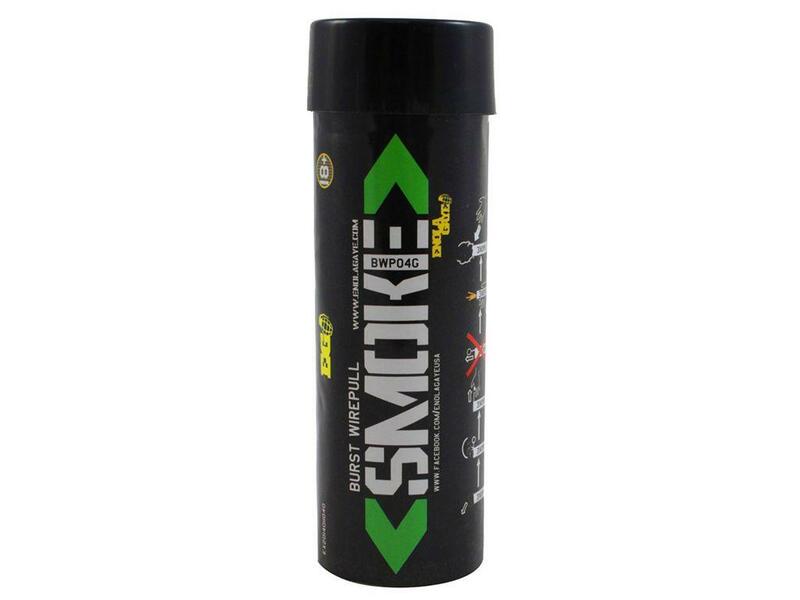 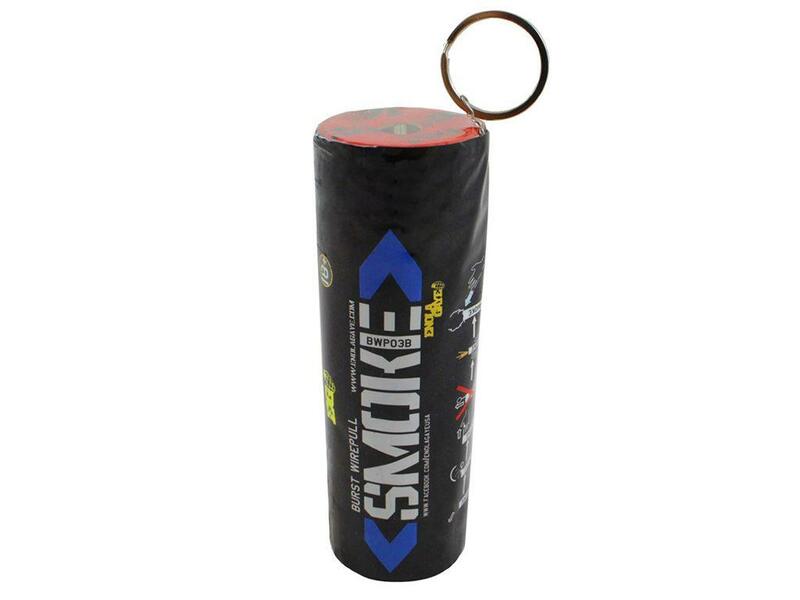 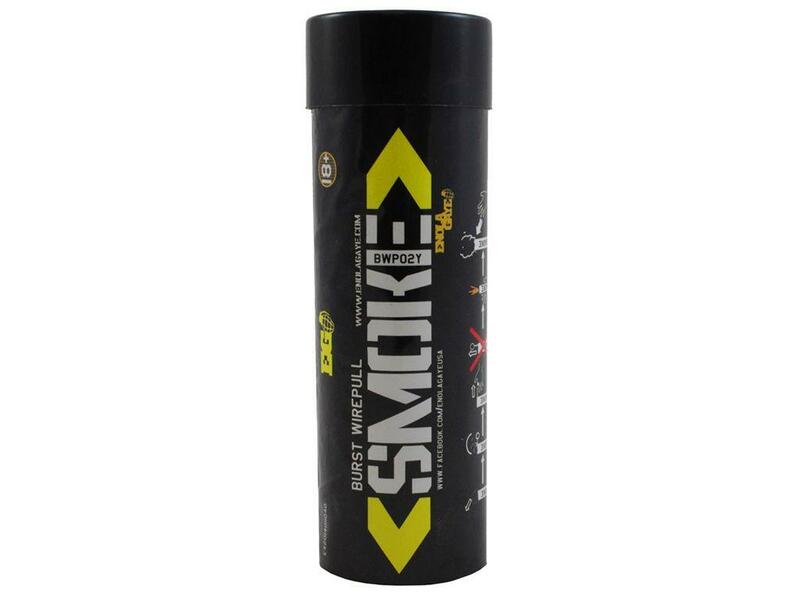 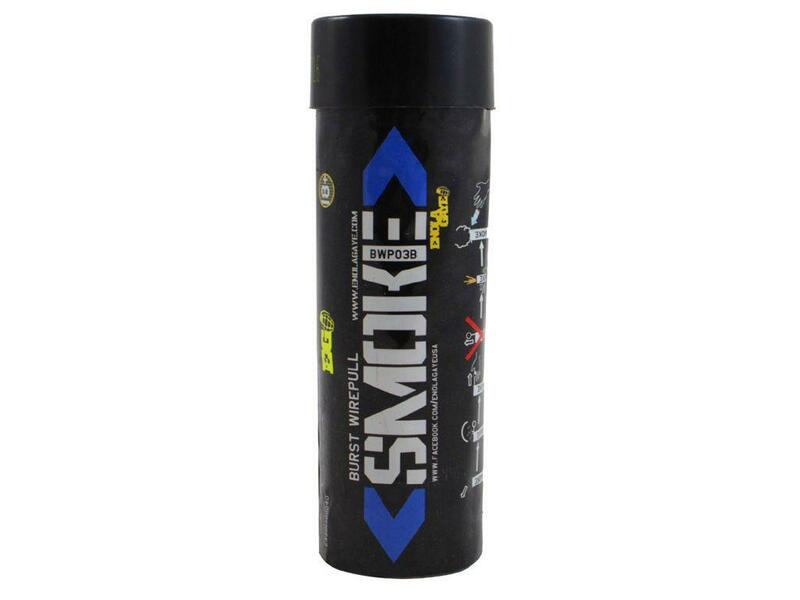 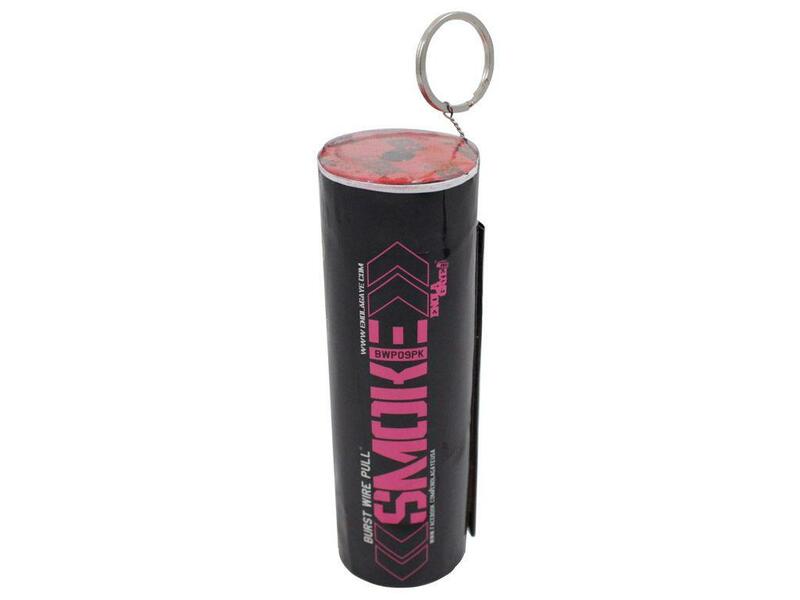 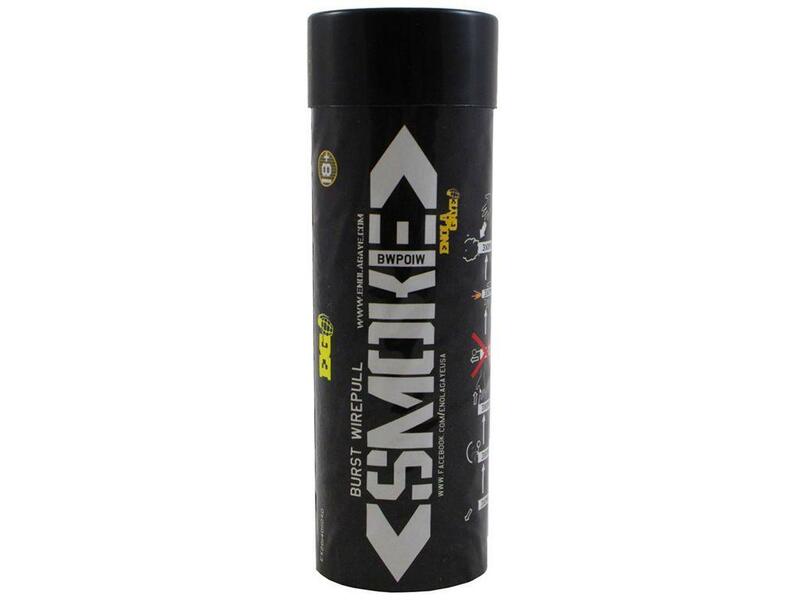 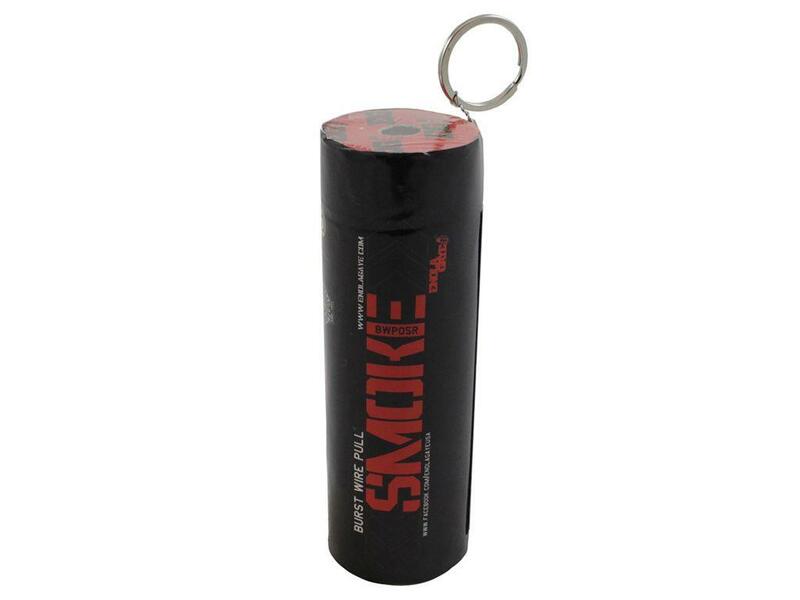 This fast-acting smoke bomb is ideal for rapid assaults and emergency evacuations!